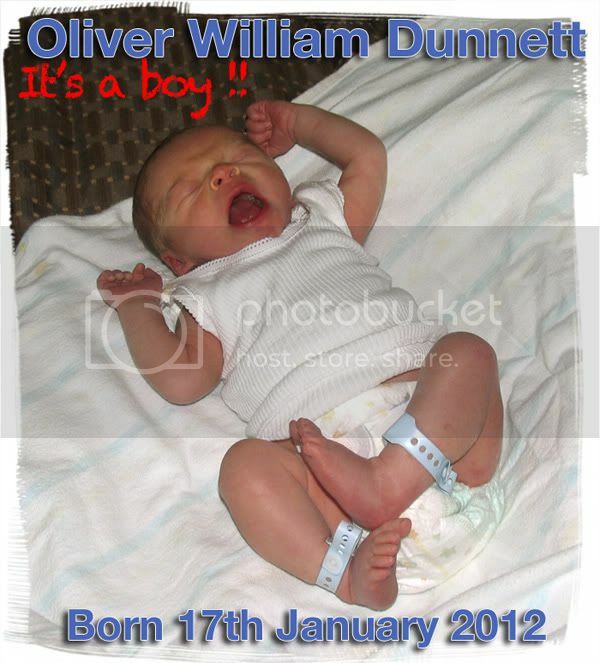 A little bit of self indulgence here - Oliver William Dunnett - our first grandchild. Born last night at Mercy Hospital, Perth. Mum & Dad and young Oliver doing really well ...... grandparents ecstatic !!! You must be so happy :) He's beautiful. Many thanks guys ...... very surreal ageing experience ! Congrats to the proud parents AND grandparents!! 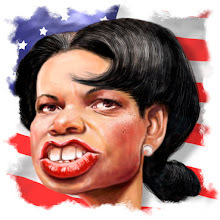 Now, Tel, start drawing that big-headed-small-bodied subject! Congratulations! Have fun with the little dude! Thanks John, Emily and Marion - I'll give him a few months before the drawing I think Emily. Smashing little bloke though - and the handing back bit is the best part I believe !! Congratulations Tel, what a blessing! Sorry I'm late (Good thing the little guy wasn't)...but many congratulations Terry!! Gives you a whole new outlook on everything...cheers Terry! Hey many thanks to you all - certainly changes your perspective ! I hope you pass all of your art talents along to your grandson! My wife and I are both artists and we've always encouraged our children to do art. Your work is very inspiring and I'm sure as little Oliver grows up he will enjoy your fun caricatures also! Many thanks Lucky Dips & Lee - yep he's going to be spoiled rotten and I'm eagerly awaiting to see if he's a 'lefty' like Gramps !